50 Pages • 14 min. 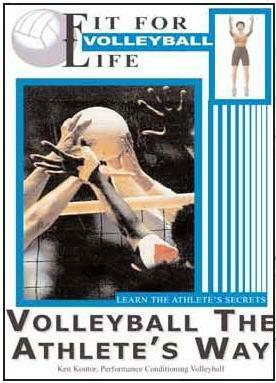 • $29.95 • Item # FFL VB The Fit for Life-Volleyball The Athlete’s Way planning book and companion DVD provides you all the information you need to start an advance athlete’s fitness/conditioning program. Order Our All-in-One Package • The planner takes you step-by-step to start a program. • Free internet downloads give you a lifetime supply of testing, daily, weekly and seasonal/annual training plan logs. • The DVD demonstrates all the warm-up, cool down, injury prevention and volleyball improvement exercises so you do it right. Features: - Great starter program for young players. - Volleyball skills circuits to improve fitness. - Start by doing injury prevention exercises. 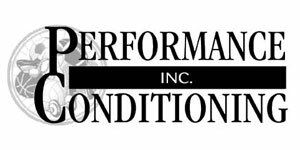 - Advance to strength exercises to improve jumping and court movement speed and mobility, add resistance as players develop. - No equipment necessary to get started, ideal for club players. - Planning guide can be used for any level of play.